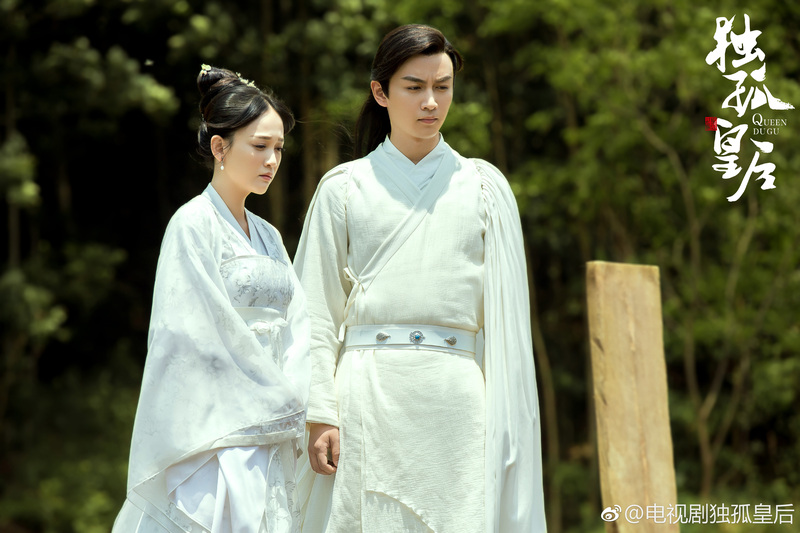 Joe Chen (Candle in the Tomb) plays the titular Queen (Empress) Dugu Qieluo, and Chen Xiao costars as her husband Yang Jian, later the Emperor Wen of Sui, in upcoming historical Queen Dugu 独孤皇后 (formerly The Unique China Queen). I think I would die happy if every Chinese drama had this level of crew and released pretty HQ photos like this. There’s always lots to criticize about Yu Zheng, but I really love the fact that they did this photobook for the currently airing Swordman starring Wallace Huo, Chen Qiaoen, Han Dong, Yuan Shanshan, Chen Xiao, Yang Rong, Deng Sha and a lot of other pretty people. More photos of the main lead Wallace Huo here. How could Liu Bang cheat on her? There’s a lot of white in this photoshoot, from Qin Lan – with two roles as Empress Lv – as a bride for Cosmopolitan, Huang Yi in wintery neutrals for Vigour, Ni Ni frosty for Glass, Hai Lu with doll eyelashes and snowy flowers, and Yuan Shanshan in simple white. A bit more tropical are Liu Xijun, Bai Baihe, Zhang Meng, and a Tong Liya verging on Lady Gaga. Look below the cut for photos and links to more. First idol drama leads Wan Qian and Li Jiahang make a surprisingly cute couple. A light-hearted change to the dramatic prime time TV spots, “Home Sweet Home 我家有喜” brings the usual Qiong Yao drama’s bright colors and clean, cute outfits and setting, but has a lot more fun. 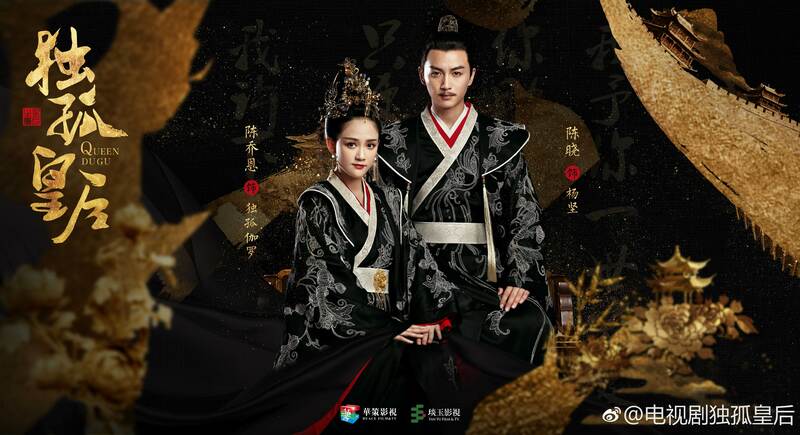 The “My Fair Princess” cast returns, with the second leads now two of the main leads, and trust me, everyone looks so much better with good stylists. The drama has already finished airing, so you can watch the entire series online. Photos below the cut. As sugar sweet as always, New My Fair Princess star Hai Lu dressed in flowers and pastels to match for a recent photo shoot. Find the rest of this photo shoot here. Princess Ziwei is ditching Erkang ? Featuring a fun, young cast mostly from New My Fair Princess, modern series Home, sweet home 我家有喜 will soon start airing on September 11th. The series, a remake of Famous Princesses, tells of a family with three daughters of vastly different personalities. The oldest is a fierce military officer, the second a celeb wannabe, and the third a teen mom. Add in a love rectangle involving the fraternal twins (1st and 2nd), and you got drama in the brewing. Watch the trailer below and character descriptions below the cut.